Hello, all. 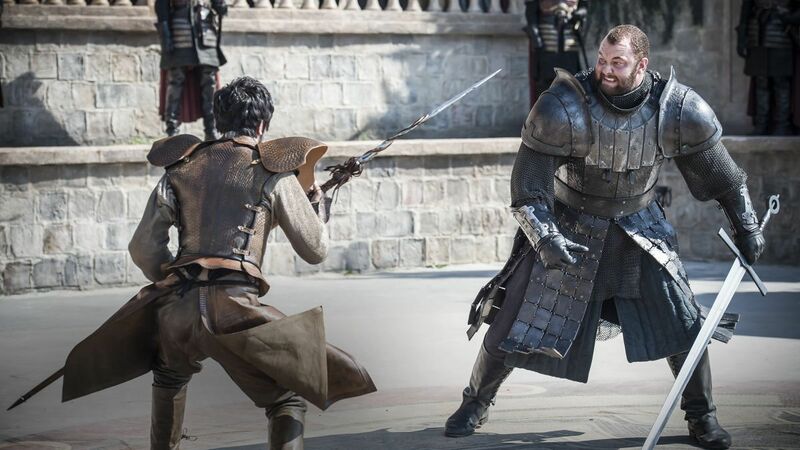 As many followers of this blog may know (because its the reason you likely followed in the first place) I like to write reviews of Game of Thrones in a column with the cumbersomely alliterative name of “Vicarious Viewing”. The new season premiered last night, so that should mean a new review, right? No, but in all embarrassing seriousness, I fully intend to carry on with said reviews, it’s just that at the moment, I don’t have HBO. I’m working on rectifying that, but since I don’t have an i-device (otherwise I’d just subscribe to HBO Now and be done with it) I’m at the mercy of my cable provider which, understandably, has a waiting list of people trying to get HBO just for this one show. It should be taken care of today. So don’t bail! Reviews are coming. In the meantime, you can check out previous reviews by clicking here. Update: Hey hey! Apparently the season premiere is available for free until the 16th on Xbox Live. What a fortuitous turn of events.